Betties N Brimstone: Totally Awesome Blog Hop. 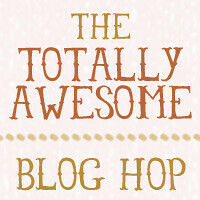 For some reason, the button doesn't link to the list of people on the blog hop, it just links back to Chantilly's blog. So here is the link to the blog hop with all of the bloggers on the hop, if you're looking for some new fun blogs to follow!